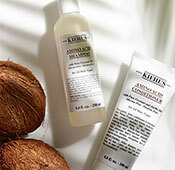 Credit card information entered at kiehls.com is secure and safe using a VeriSign SSL Certificate. 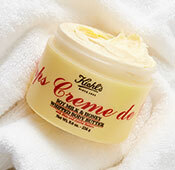 All orders placed on Kiehls.com are encrypted, thereby protecting any credit card information that is submitted at the time of the order. If you are uncomfortable entering your credit card information online, we will be pleased to accept your order by phone. 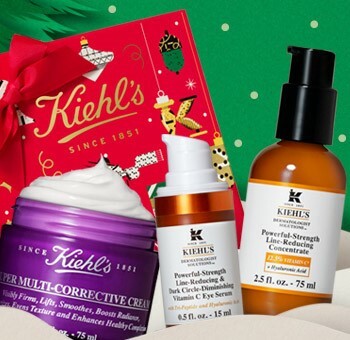 Please call 1-800-KIEHLS-2 (1-800-543-4572). 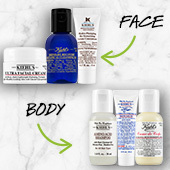 To contact Kiehl's, call us at 1-800-KIEHLS-2 (1-800-543-4572) 8 am to 12 am EST Mon - Fri, 10 am to 7 pm EST Sat & Sun. If you have a medical emergency requiring immediate medical assistance please contact your doctor or you may contact the Pittsburgh Poison Center at 1-412-390-3326. 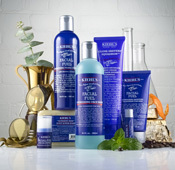 We at Kiehl's are committed to offering you a quality customer experience. 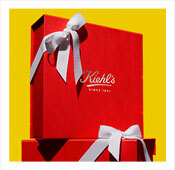 We are constantly reviewing your feedback to improve and enhance your shopping experience. 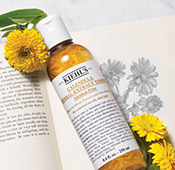 You can tell us what you think by sending us some feedback in our Contact Us Form or by contacting a Kiehl's Customer Representative toll-free at 1-800-KIEHLS-2 (1-800-543-4572) 8 am to 12 am EST Mon - Fri, 10 am to 7 pm EST Sat & Sun.